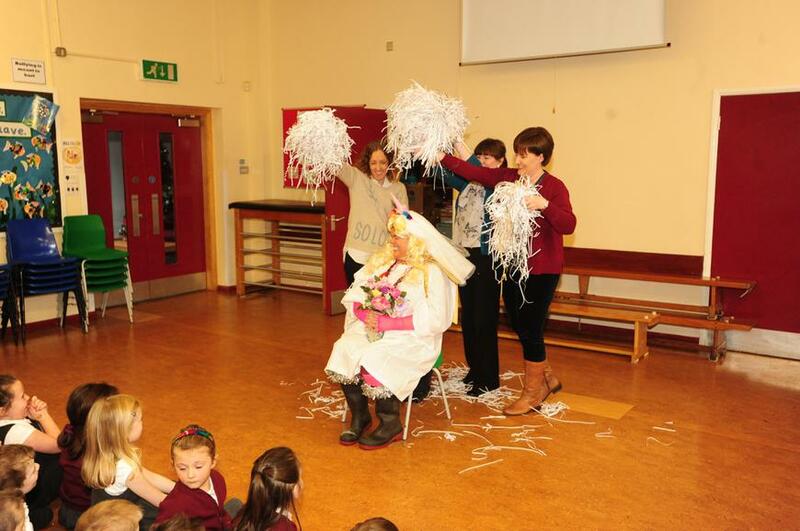 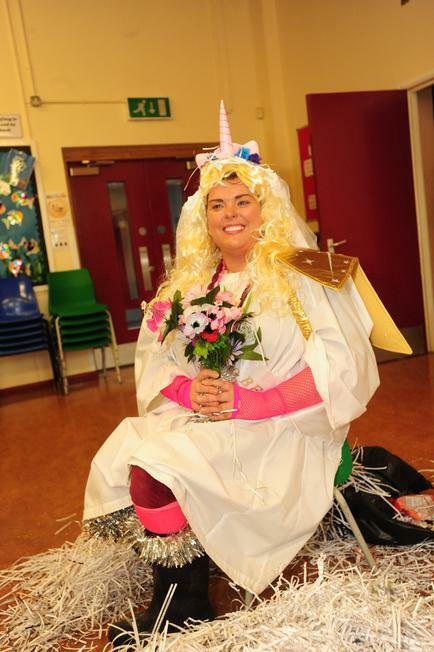 At our most recent assembly Miss French received an 'Anahilt PS Makeover' prior to her wedding which will take place over the Winter break. 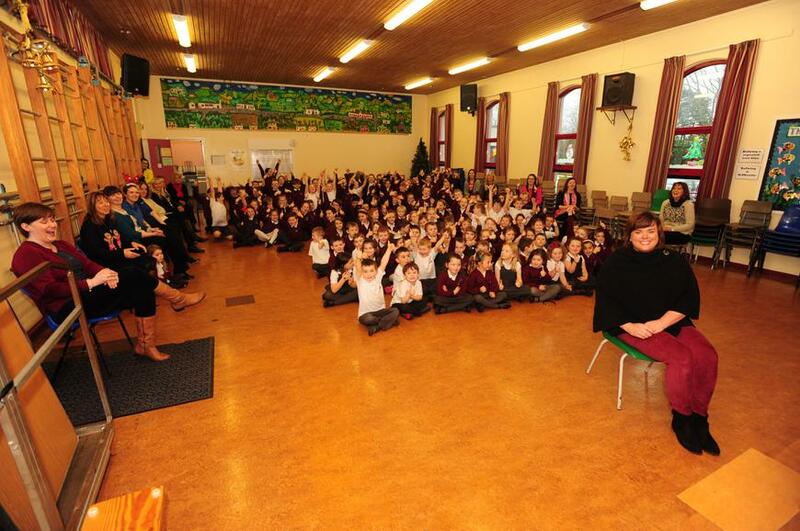 I'm sure you will agree looking at the photos our 'makeover' staff did an excellent job! 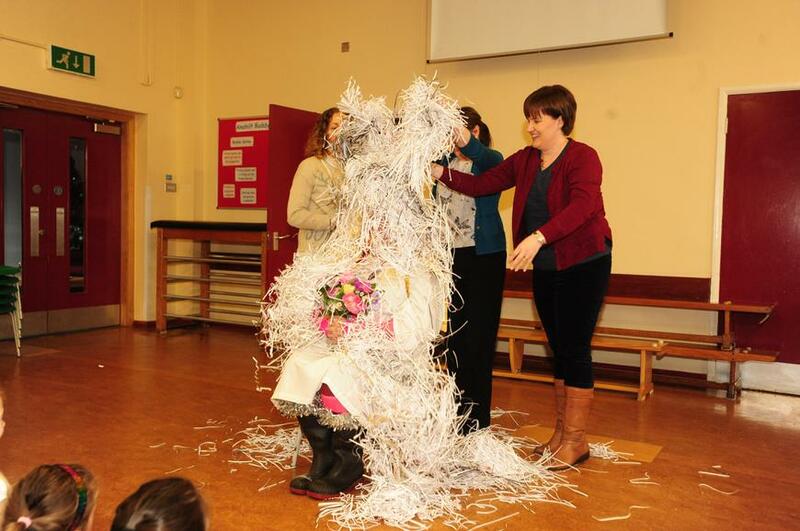 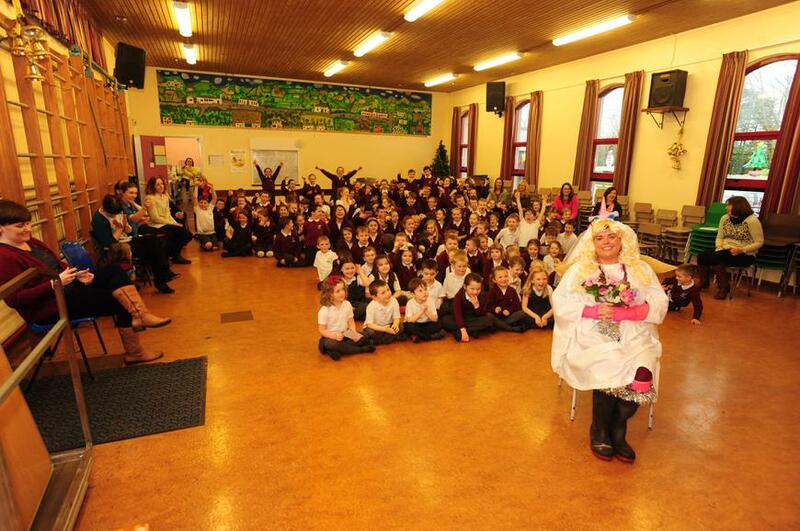 We wish Miss French every blessing for her 'big day' and for many happy years to come.